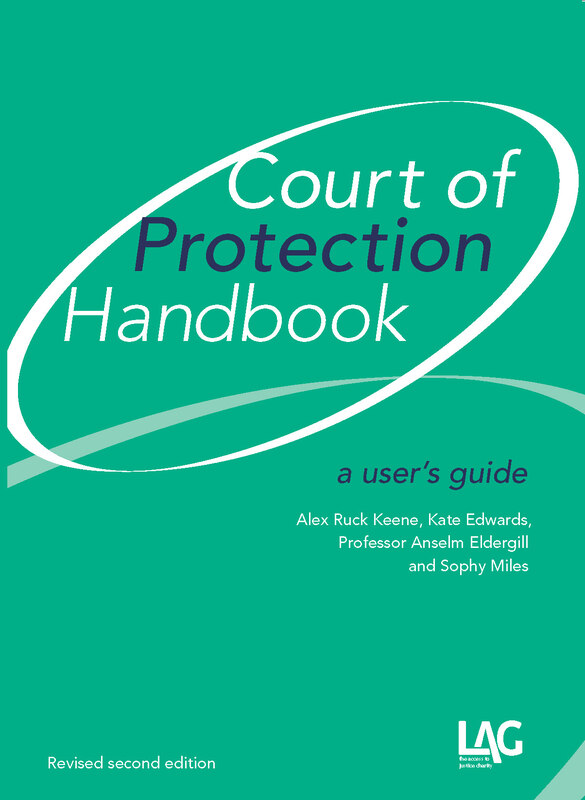 In Re TL  EWCOP 1, Baker J has confirmed that, where claims for damages and/or declarations under the HRA 1998 are brought in the Court of Protection, the Civil Procedure Rules 1998, rather than the Court of Protection Costs Rules will apply (see paras 33 and 34). In consequence, the normal costs rules – and risks – applying to civil litigation will apply. That having been said, and in light of the recent spate of cases concerning HRA claims and care proceedings covered in the March 39 Essex Chambers Mental Capacity Report (to which can also be added Re SW & Re TW  EWHC 450 (Fam)), it is increasingly obvious that it will only rarely be appropriate to bring such HRA cases within the four walls of the CoP. Rather, separate County Court (or High Court proceedings) should be brought – or at least intimated, with settlement or other ADR being infinitely preferable.